Home Shop by Category After Shave After Shave Splash Lotions Myrsol After Shave "Fórmula C" 200ml. 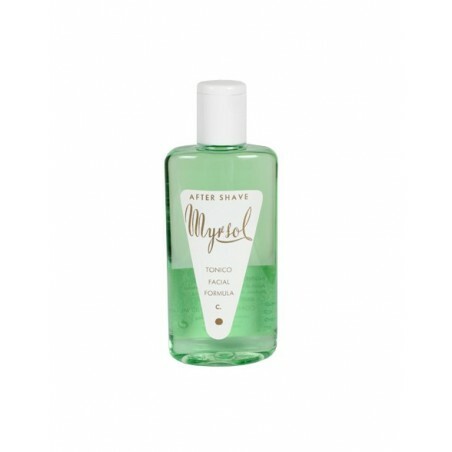 Myrsol After Shave "Fórmula C" 200ml. 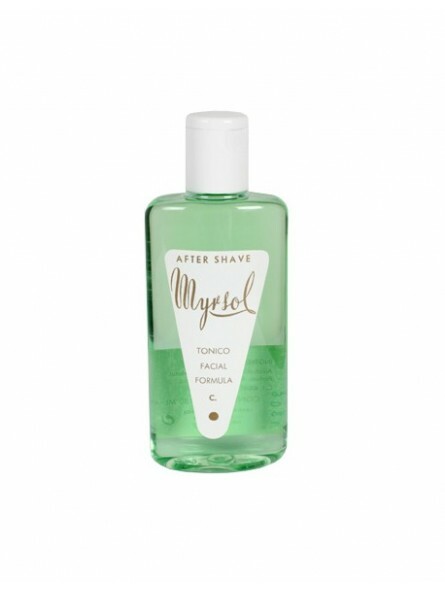 After shave “Formula C” by Myrsol laboratories. Elaborated with top quality traditional products "Fórmula C" after shave regenerates the epidermis, refreshes and repairs the skin after shaving, leaving the skin soft and toned. Pack in 200ml plastic bottle.